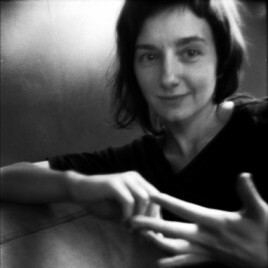 A photographer; she graduated from the Polish National Film, Television and Theatre School in Łódź and completed a Pro-Documentary Programme at Wajda School in Warsaw. She is a director of documentaries, including Gdzie jest Sonia? [Losing Sonia] and Stiepan. She has recently debuted as a writer with a novel Serce [Heart].